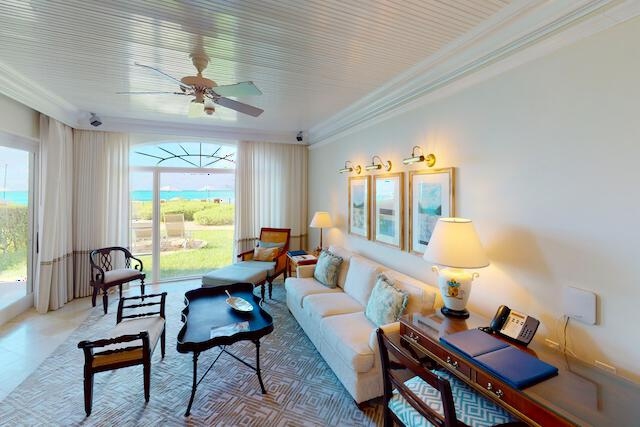 Turks and Caicos's public "Multiple Listing Service" ! An online service dedicated to ONLY properties FOR SALE ! BUYERS can search & find properties for FREE ! Looking to buy? It just became a lot easier ! Favorites : Save your properties ! Detailed Info : Full property descriptions ! Map Locator : Integrated Google Maps ! Photo Viewer : Full sized photo viewer ! Email Privacy : We protect your email from spam. Property Alerts : Instant email when a new rental arrives. No more worries... get found! Need to get the "Attention" of lots of prospective buyers? There are many options out there - why not choose one that allows you to "speak directly" to your target audience? With other websites and services, there can be so much else going on that sometimes your message gets lost. Make it "easy for buyers" to find you. More Exposure = More Leads! Real Estate is a numbers game. Want to increase your numbers ? The old saying goes... "If you play your cards right, you'll win !" We think a differently... "Want to win? Then have the WINNING cards !" Let us help you do your business better, A LOT BETTER !